Elaine and Brian are getting married in May and for their engagement session, we visited a farm house in the Fraser Valley (just 40 minutes or so outside of Vancouver) to do some fun, but romantic and spontaneous photography. I learned a thing or two about Elaine and Brian: how awesomely natural they are in front of the camera with each other, how much Elaine loves tea, and that they love Dairy Queen Blizzards…too bad it wasn’t August when we did these photos because a cold Blizzard would have really hit the spot while doing engagement photos in 30 degree weather! We took so many great photos, I can’t wait to finish editing and uploading them to their photo gallery. I’m pumped! 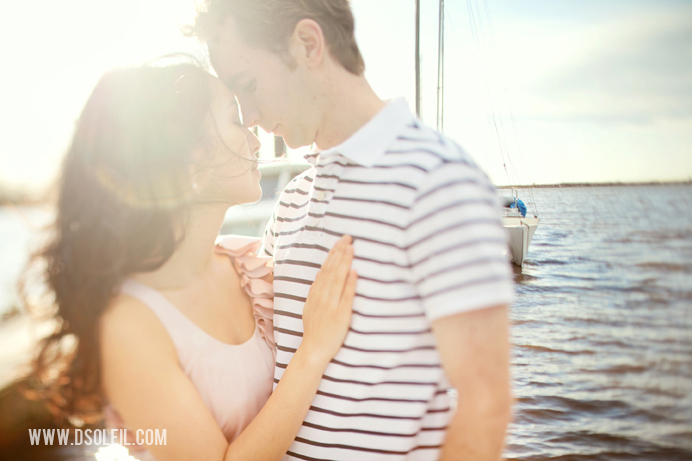 It was great working with you Daniel – can’t wait to see the rest of the photos! These are totally gorgeous (being a bit of a flare junky myself). Love the light, love the mood, love the clarity of emotions. Love the use of flair in these – nicely handled. Brilliantly done. Love sun flare. I love the soft reds, the sun flair, and the sweet looks on their faces. The first shot is amazing and surreal and just beautiful 🙂 Can’t wait to see the rest! Love the use of light in these! Such a good looking couple! You have captured the connection that this couple has quite brilliantly. 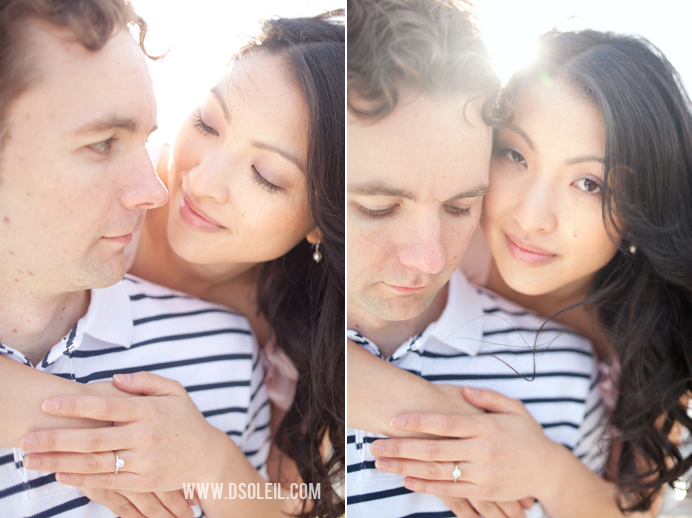 crazy gorgeous use of the light – these are so airy and bright! 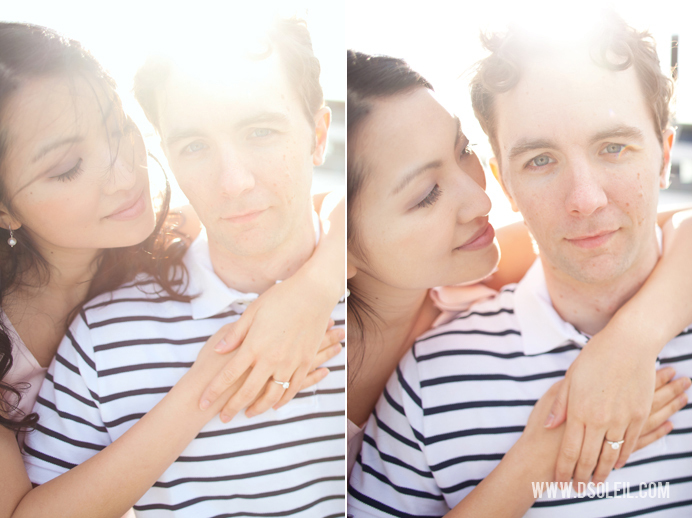 Wow, I love the lens flare and lighting going on in these. Brilliantly! Love the use of the sun. It can be hard to line up these shots just right. Looks great. I adore those last two! Fabulous work! Beautiful photos. Very nice work! nice photographs. All are natural. I also think that farm house is the best place to celebrate such occasion. Love the back lighting and post production….